This is a fairly interesting test because of its simplicity when implementing across many different programming languages- even if it is not tailored specifically to idioms and abstractions provided by those languages. The test referenced above directly compares programming language speeds and this one instead compares those programming language speeds on different embedded Linux boards. This is not a test to optimize the languages, the code, or the boards to be as fast as possible. 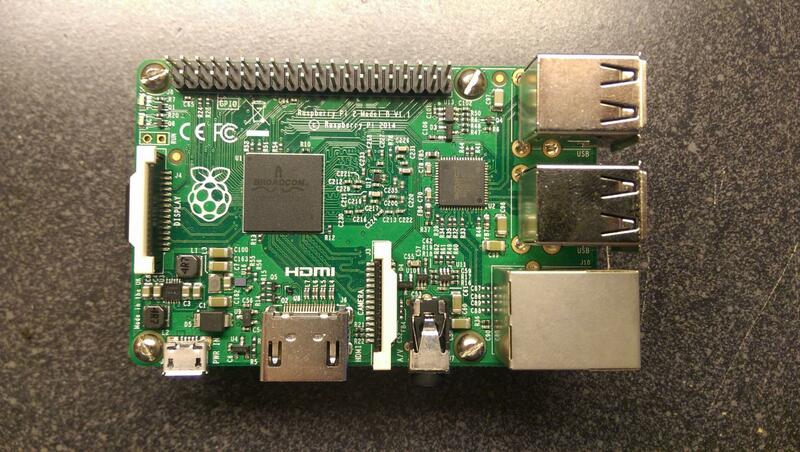 Instead it is intended to run the same exact code using the same runtime version of a language on different embedded Linux boards in as identical an environment as possible. The final result is enlightening. Here is the comparison of counting prime numbers up to 224. The runtimes here are significant enough to get a good comparison across boards in each of the languages tested. Note that lower times mean faster. If a lower value of n is charted, where n is 212, this puts far more weight on startup and initialization times of the test programs. Below are charts of the raw and complete data for each of the boards. The full tests are run with n being from 212 to 224. Do you see that drop in there in the BeagleBone Black C language data? All data was collected twice and that abnormality existed in both of them. I went back and manually ran the test and the same thing happened. Just wanted to point out this is not a mistake and I am wondering what happens there. This basic test is enough to heat up every single processor enough to be fairly warm to the touch. 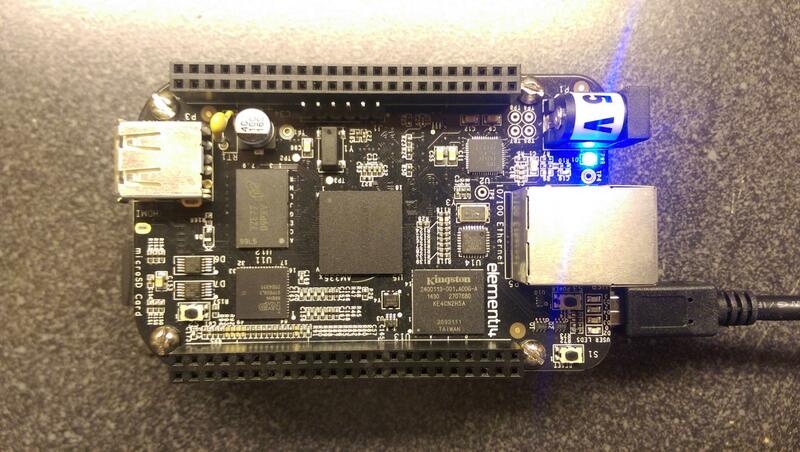 The BeagleBone black got the hottest with a 142F reading on the surface of the SoC. 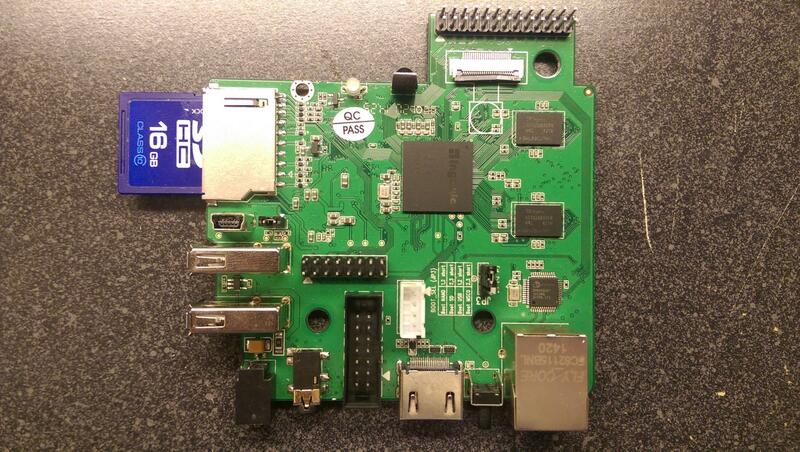 The test consisted of building the same version of buildroot default configurations for all boards. 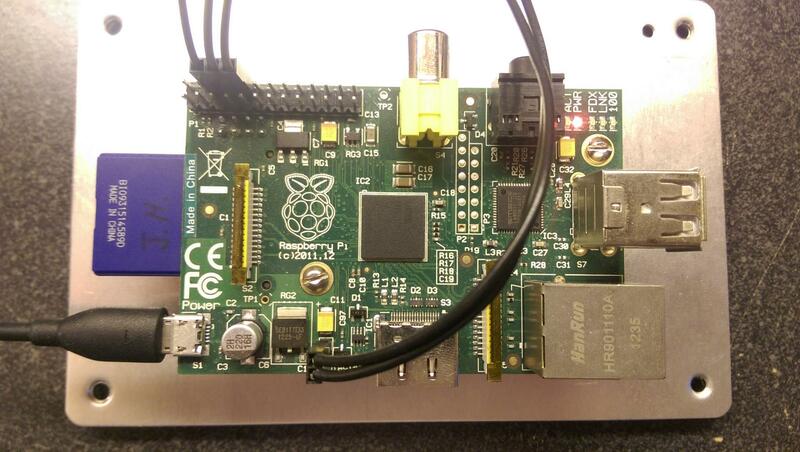 This included creating bootloaders, a kernel, and a rootfs containing the languages and test code on a uSD/SD card. These were all setup in a headless configuration with the only interface being a serial console. It turns out, this was quite a time consuming processing to get setup for each board. The following are the actual test programs written in the various languages to compute the number of prime numbers given an argument of n.
Update 10-2-15: Updated charts for individual boards to have a logarithmic scale so the data can be seen better. It would be interesting to see Go included in the list. Angel: How would go work on MIPS boards? AFAIK it only has x86/x64/arm support. What is "compiled" Python? If you&apos;re just talking about generating the .pyo files, that takes a constant few milliseconds and doesn&apos;t really add any new information to the discussion. Would love to see Erlang in this test. It&apos;s fault tolerance is a good companion to embedded devices.